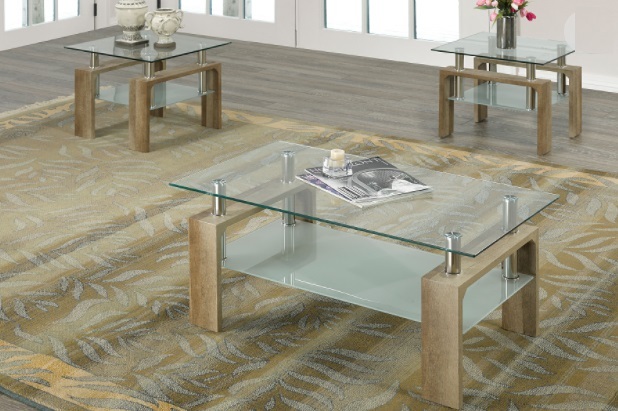 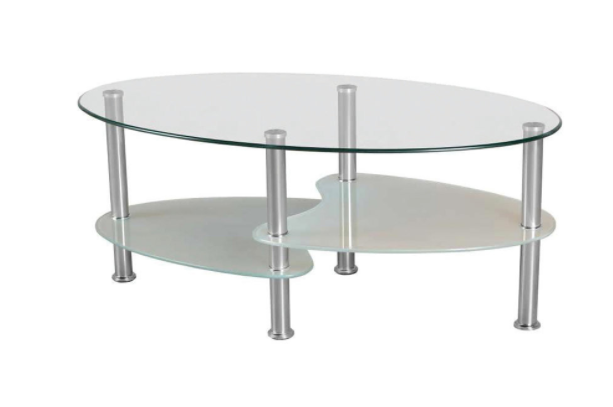 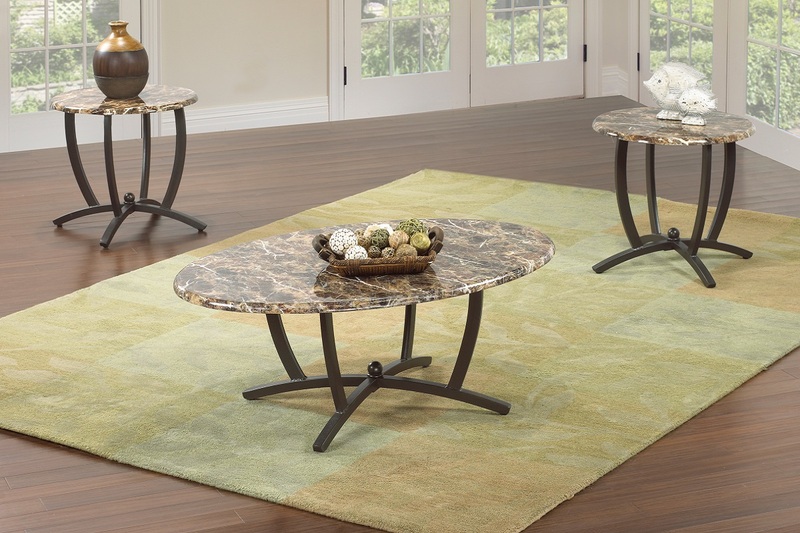 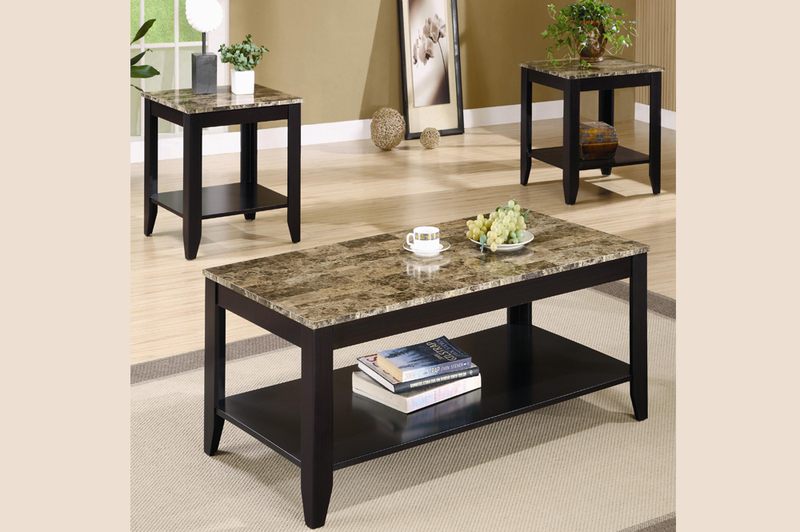 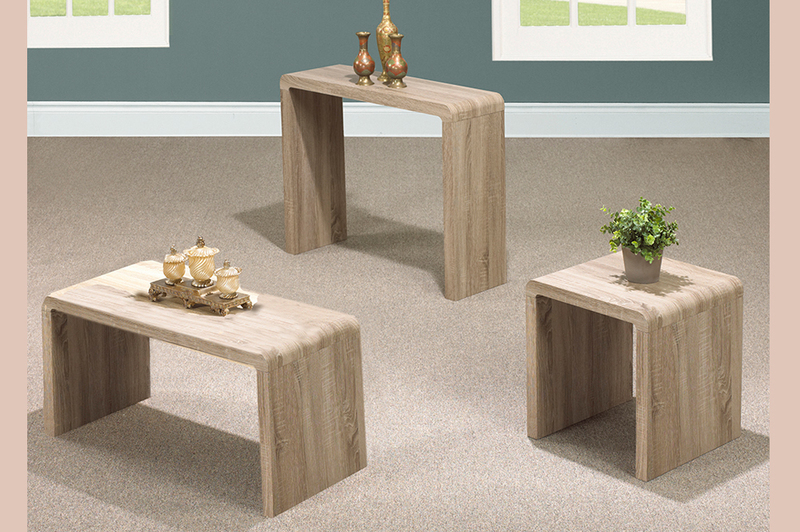 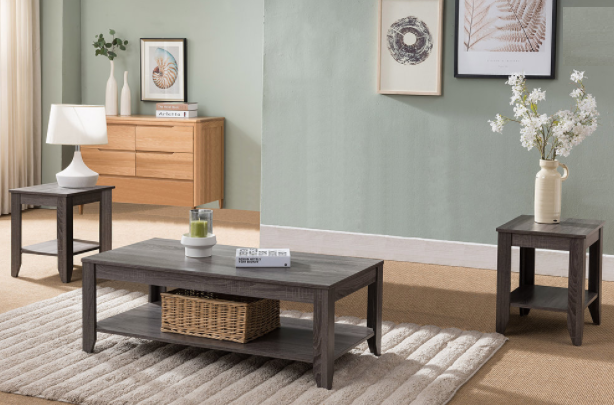 Add this 3 piece Coffee Table Set to compliment your living room. 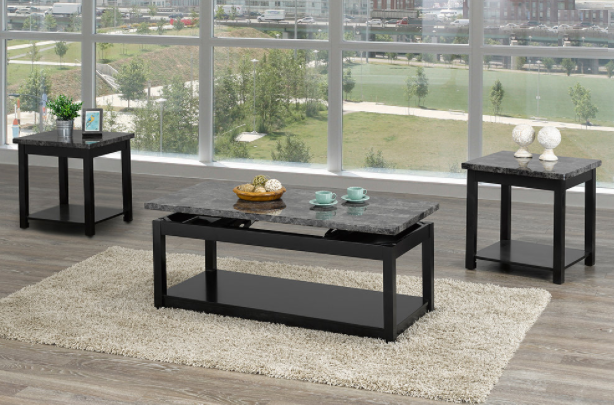 With it’s faux marble top and rounded beveled edges, this set will add a level of elegance to your décor. 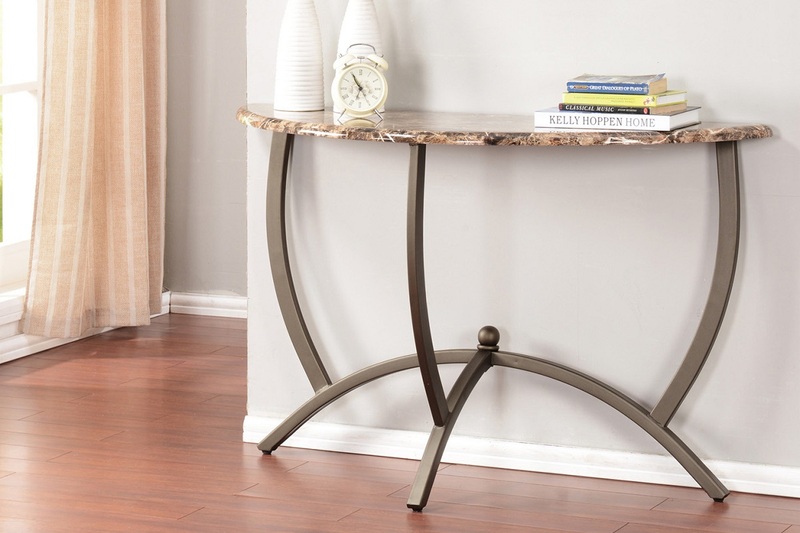 It’s sturdy charcoal metal base will provide extra support and style for years to come.